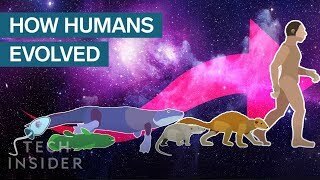 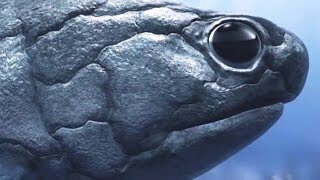 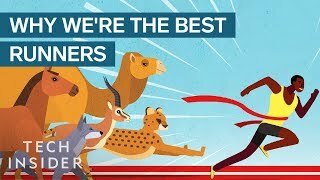 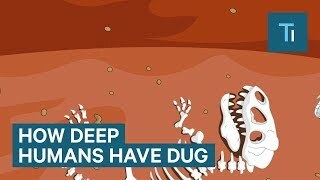 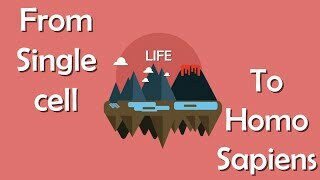 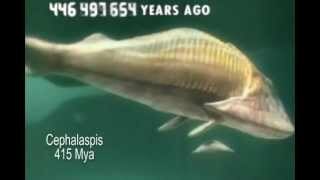 This video describes the important events in the timeline of human evolution. 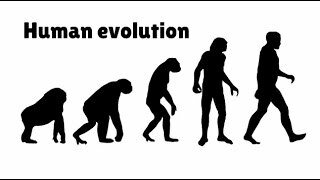 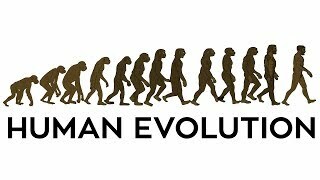 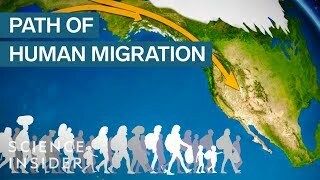 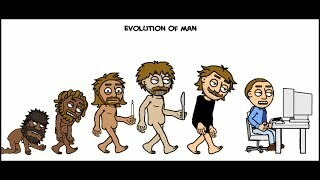 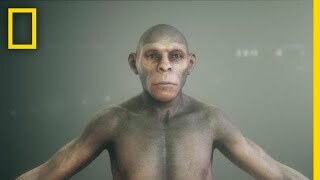 Human Evolution Animation. 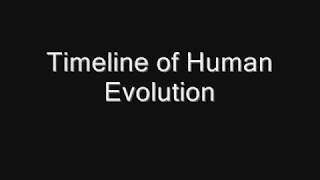 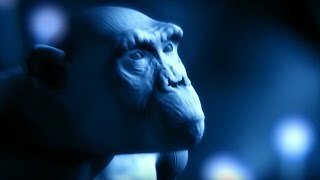 This video describes the important events dates and time periods in the human evolution animation.